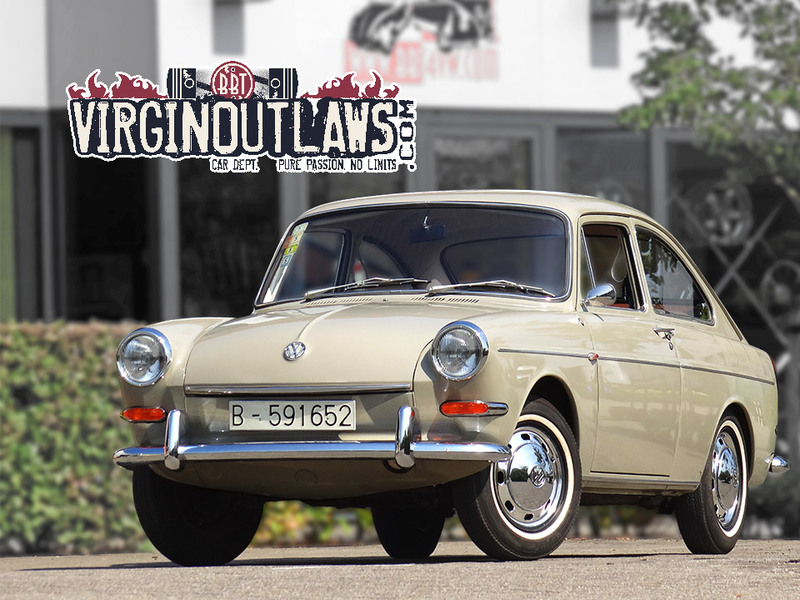 BBT nv // Blog » For sale: A real virgin 1967 Type 3 1600TL Fastback, real time wrap with only 5762 OG km still on its original tires! For sale: A real virgin 1967 Type 3 1600TL Fastback, real time wrap with only 5762 OG km still on its original tires! Super virgin Type 3 with only 5762 ORIGINAL kilometers on the clock!! Very interesting history and still rolling on its original tires! The best original Type 3 we ever had!! They don’t come any better, grab your chance. My father bought it in 1967.
that’s nice to know! one family owner is always nice… hopefully yours is in the same nice condition..